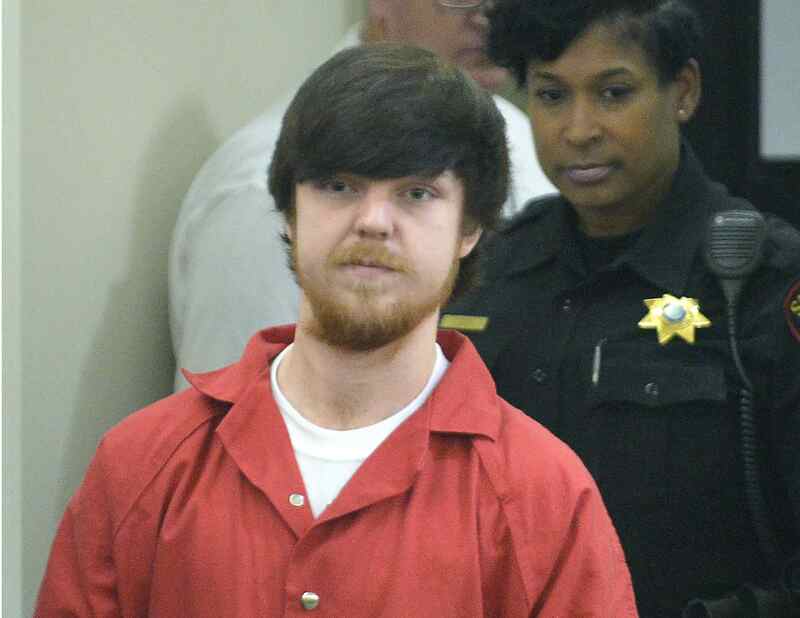 FORT WORTH, Texas - A 20-year-old who as a teenager used an "affluenza" defense for a drunken-driving wreck that killed four people is set to be released April 2. Ethan Couch has served almost two years in jail for a revoked probation and is to be freed from the Tarrant County Jail in Fort Worth, Texas. He's been serving a 720-day sentence after his 2016 probation revocation for attending a party where alcohol was served. Couch was 16 when the truck he was driving killed pedestrians in June 2013. A psychologist at his manslaughter trial blamed his actions on "affluenza," or irresponsibility due to family wealth. The assertion was widely ridiculed. His mother, Tonya Couch, awaits trial on charges of hindering apprehension of a felon and money laundering after she fled to Mexico with Ethan in 2015. She's free on bond. Couch originally skirted jail amid public outrage in 2014, when a judge instead ordered him to attend Newport Academy -- later dubbed "Afluenza Anonymous" in a feature for Bloomberg Businessweek -- an upscale California rehabilitation facility to be paid for by his parents.